Want a Better Looking Smile? Missing One or More Teeth? Are You Having Mouth Pain? Most dental practices are only open from 8 to 5. That’s convenient for them, but what about their patients with work or school obligations? At Smile Fitness Dental Center, we’re open when it’s convenient for you — Monday through Saturday, with evening and weekend appointments available. Best of all, our team of experts includes three general dentists and an oral surgeon, providing every dental service you may ever need — all under one roof! We know our patients have a lot of options when it comes to receiving high quality dental care in the Valley of the Sun. That’s why we go the extra mile to ensure you always feel welcome and comfortable in our dental office. From the warm welcome you receive at your first appointment through even the most advanced dental care, you’ll feel right at home. 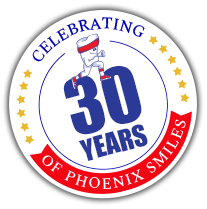 We have proudly treated generations of Phoenix families in our state of the art dental practice for decades and we cannot wait to be your family's dentist... for life! 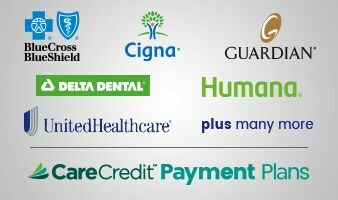 We accept the nation's largest dental insurance plans, as well as CareCredit. Our team is qualified to handle simple cleanings to smile makeovers. We are proud to provide excellent dentistry and superb service. Their staff and treatment has been consistently exceptional. When you enter their office, their staff provides prompt attention and welcomes us enthusiastically. There is little to no waiting time before we get to see our doctor. 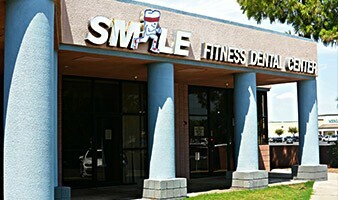 I have been going to Smile Fitness Dental for over 10 years. The atmosphere is always calming and the dentists do good work. I have never had any problems or issues with the work they have done on me. 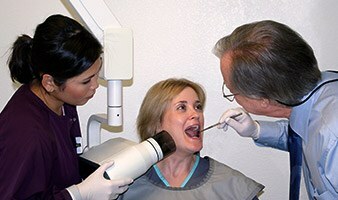 I was treated very well by everyone and felt very comfortable with the dentist, Dr. Doug. He was very sweet, compassionate and knowledgeable. I felt very safe in all their hands. I will definitely recommend to all! Includes Oral Cancer Check, Cosmetic Bonding Consultation, Screening for Braces, Gum Disease & TMJ $14 More for 1 Visit Simple Cleaning * New Patients Only *Deep Cleaning sessions may be required prior to simple cleaning.